How Long Does it Take to Get a Mortgage Commitment Letter? A mortgage commitment letter is a very important piece in securing your ideal home. The commitment is issued by your chosen lender once you have found a property that you want to buy and successfully completed the full loan-application process. 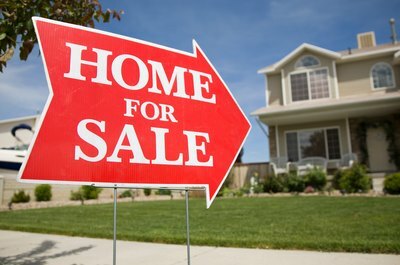 It gives you and the seller assurance that you have secured financing to buy the home and can proceed to closing. The time it takes to receive this commitment will vary, depending on how well you have prepared. Although the time it takes to receive a mortgage commitment letter varies, you can expect it to take between 30 and 45 days. Once you have picked out the home to buy and applied for a mortgage, the appraisal, title search and inspection must be completed, and the loan application must go through underwriting before the commitment letter is issued. Most banks will give an approximate timeline for a mortgage commitment letter of between 30 and 45 days. This is the time taken to issue the letter from the time the loan officer receives your completed application paperwork. The letter tells you the type of loan the lender is offering you, the amount, the length of the term and the interest rate. It will also state the approximate amount you will pay each month. It will tell you when the interest rate you have locked in will expire; you must complete your closing before this date to receive the rate. Lenders can modify or withdraw loan programs even after a commitment letter has been issued, but this is unusual. Once you sign and accept the commitment letter, you are required to pay the lender's fees. The first step toward ensuring that your commitment letter is issued as expeditiously as possible is to secure pre-approval from your lender. Pre-approval takes place while you are still searching for your ideal property. You will submit your loan application, along with your financial paperwork, such as your pay stubs and bank statements to your lender. This means that your lender can process this part of the paperwork ahead of time, checking your credit history and leaving only the appraisal and other paperwork relating to the property itself to be approved during the commitment phase. During this phase, keep in regular contact with your loan officer to ask how things are proceeding. If he asks you for additional information or documents, respond promptly. 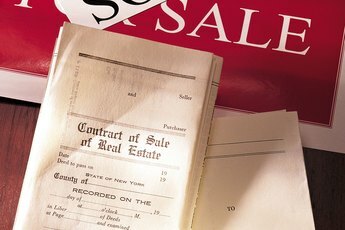 A commitment letter, while a vital part of the process, is not the end of your purchase. There are occasionally conditions included with the commitment letter, and these must be satisfied before you can close the sale and collect the keys. For instance, you will be required to obtain insurance, and the property must be found to be in compliance with local zoning regulations. If all conditions have been met, you need to find a mutually convenient closing date for all parties to convene and sign the paperwork. If everything is in order, this should take no more than seven to 10 days after receiving the commitment letter or satisfying the conditions. 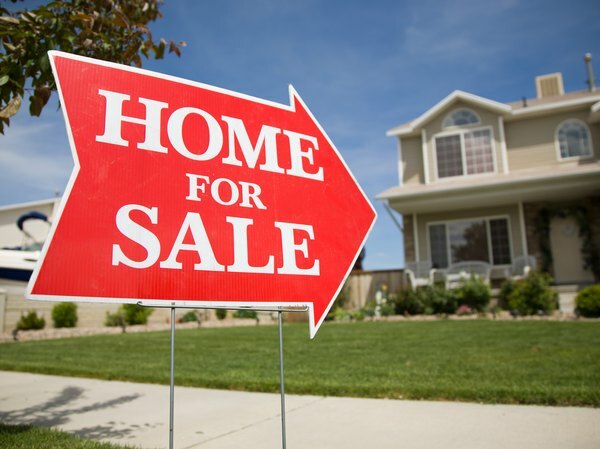 How Does Buying a Short Sale Work? How Long Does Mortgage Pre Qualification Take? What Does a Pre-Approval Letter Mean? 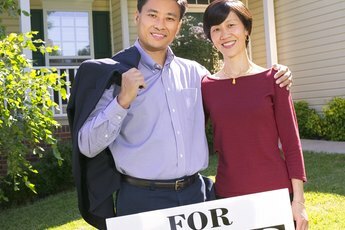 At What Point in the Selling Process Does the Seller Sign Over the House Title? What Can Commitment Letters From Mortgage Companies Say? 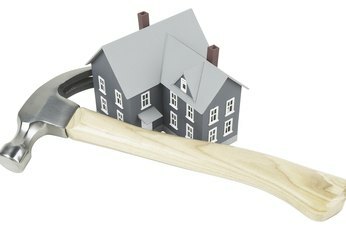 What Determines if I Get a Home Loan?